Home CAMPUS Makerere University Lecturers To Strike Over Government’s failure To Fulfill It’s Promises. 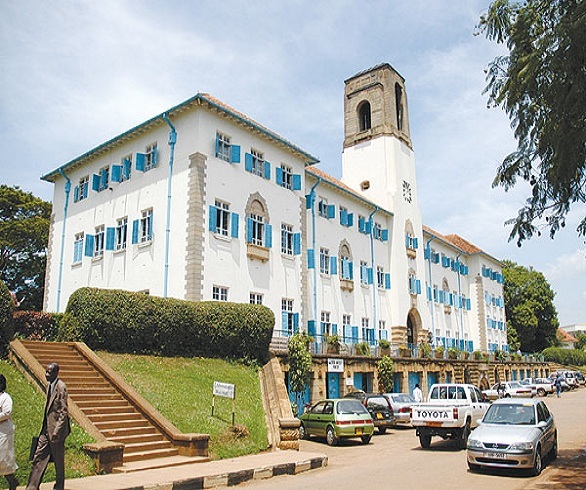 Makerere University Lecturers To Strike Over Government’s failure To Fulfill It’s Promises. During the whole of last week, Makerere university lecturers through their MUASA umbrella met on to discuss the way forward as far as their problems are concerned. The two parties had agreed about several issues last year following a costly strike that saw the closure of the university last for a two months period. Lecturers were ever since “obedient” to the state following the president’s own pledge to work upon their grieves. A then placed Rwendeire committee was set to unveil its final findings. To-date, the findings remain mysterious as no final report has ever been disclosed to the public even after the headcount of students and government staff within the university. A lot was promised by government, something that even silenced the striking morale of students as witnessed in this very semester. The only disturbance in this semester has been the “kogikwatako” which obviously was a public concern but otherwise no other serious strike has been witnessed from students. November, which is known to students as a “bloody” one has always been the problem solving point not only to students but as well to anyone with grievances within the university. Lecturers, most of whom preferred anonymity voiced out their concern about how the government was urgently responding to non-crucial issues like availing the shs29m to each MP yet there has been and still is a lot of important issues that need urgency. READ No Touching Graduation Fees - Makerere Students Set To Strike Over Fees Increment. Among theses is the doctors strike and the salary question to the underpaid civil servants who include teachers, policemen and soldiers among others. Following all these tabled issues, it has been unanimously agreed that the long awaited exams might not be done. Sources reveal that the exams which were to begin next Monday on 27th are not to be issued as a way of sending a message to the government that Makerere’s issues are still unattended to. Previous articleFlash Sports: Football Transfer News. Next articleFull Nominee List For HiPipo Awards Released.